Winter is almost every driver’s least favorite time of the year to be on the road. Darker days, ice, and heavy snowfall can cause severe accidents. Make sure you and your vehicle are ready for the winter weather and adverse conditions. 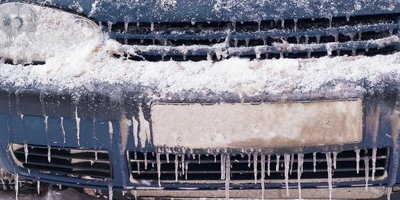 Allstate recently released a survey on how drivers feel about driving during the winter. Researchers found that 35 percent of US drivers said wet winter driving was the most stressful part of driving this time of year, and 48 percent were concerned about having to drive in these conditions. If you live in an area where winter weather hits hard, you should install winter tires as soon as possible. Winter tires have silica in them; silica is an enhanced rubber compound that keeps tires flexible for better grip in cold temperatures. Reduced braking distance when driving on wet, cold, or snow-covered roads. Braking distance improves up to 25 percent (two car lengths). Silica gives winter tires improved grip on wet roads. Make sure you install winter tires in a matching set of four to maintain balance and control. Only installing two winter tires can create uneven traction, putting you at a greater risk of an accident. Systems Check – Before you leave, check that your vehicle’s headlights and brake lights work. Take Your Time – Leave earlier than usual for your commute or trip and take it slow. Be Alert – Don’t drive distracted, keep your focus on the road and the vehicles around you. Don’t Panic – If your vehicle encounters ice and you begin to slide or skid, stay calm and don’t brake. Instead, turn into your slide until the vehicle is back in control and straight. Keep an Emergency Kit – Always have an emergency kit available with winter-specific items, including non-perishable food, bottled water, and warm clothes. One of the biggest headaches of winter driving is not being prepared for it. 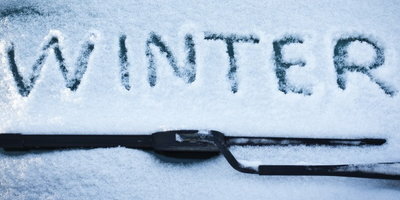 The sooner you get your vehicle ready for winter weather, the less stress you’ll have on the road. 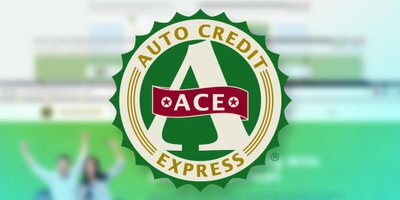 If you find yourself in need of a new vehicle to handle the winter weather, but bad credit is in your way, Auto Credit Express wants to help. We work with a nationwide network of special finance dealers who have the lending resources available to help people in all kinds of credit situations. Our service can connect you to one of them in your local area. Simply fill out our no-obligation online auto loan request form to get started today. Do I Need Snow Tires or are my All-Season Tires Okay? Why is Wet Pavement More Dangerous to Drivers than Snow?